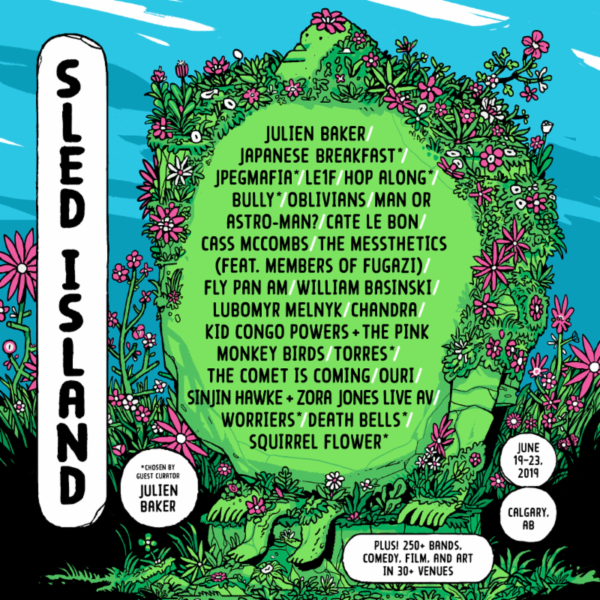 Sled Island is an independent music and arts festival that boasts incredible lineups arranged by guest curators each year. This year, the Sled Island Music & Arts festival will feature a lineup curated by indie singer-songwriter Julien Baker. 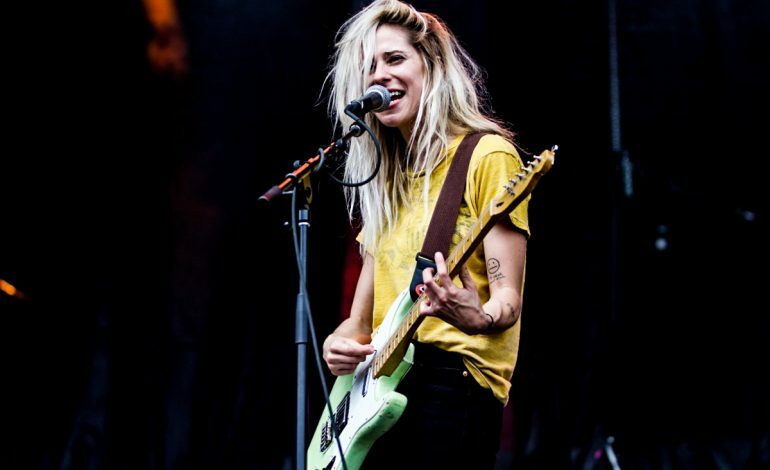 The first wave of artists have just been announced, which includes Baker herself, as well as other notable indie acts like Nashville rock band Bully and Mackenzie Scott, who is known by her pseudonym, Torres. This year’s Sled Island will be returning to 30 venues across Calgary, Alberta, from June 19 to June 23. Apart from its yearly curated lineups, the Sled Island festival experience will also be complemented by comedy film showings, visual art, conferences, and other special events that have yet to be announced. Visit Sled Island’s website to learn more and keep in touch with future proceedings, as the festival’s full lineup of over 225 bands has yet to be announced. Tickets for the festival can also be purchased through the website. Of the first wave of announced artists, some notable names include rapper JPEGMAFIA, who released his second studio album Veteran last year, Welsh singer-songwriter Cate Le Bon, and Cass McCombs, who just released his latest album, Tip of the Sphere. Indie pop star Japanese Breakfast, who is also set to perform at this year’s FORM Arcosanti, will also be making an appearance.